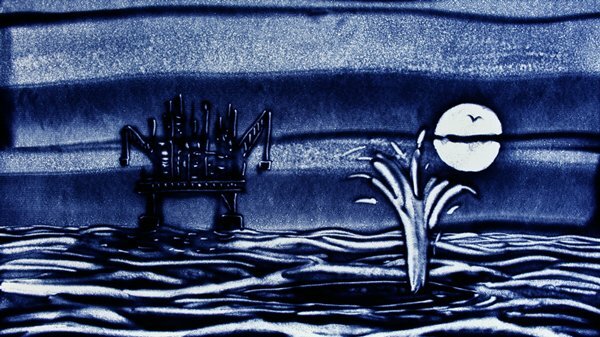 In March 2018, on the occasion of anniversary of the 2011 tsunami in Japan that triggered the Fukushima nuclear disaster, I make public my short film "Midnight Blue" created in 2013. 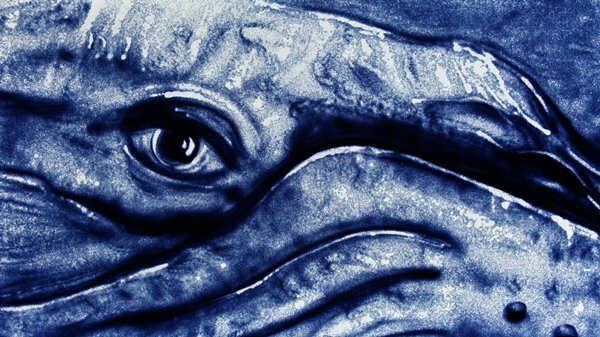 This ecological tale takes us to the heart of the underwater world, between night and light, following the rhythm of a whale’s meditations, a privileged witness of human activity on the oceans. Midnight Blue was screeened in sixty festivals around the world, and has won several awards. I imagined this film after creation of two live sand drawing performances for the Festival Musica Nigella in 2011, with music by Crumb and Natsuda . The theme of the concert was "The Secret Life of Oceans" , and I was inspired dramas including the Japanese tsunami and Fukushima nuclear disaster , and the 2010 oil spill in the Gulf of Mexico after the explosion of the Deepwater Horizon oil platform operated by BP . 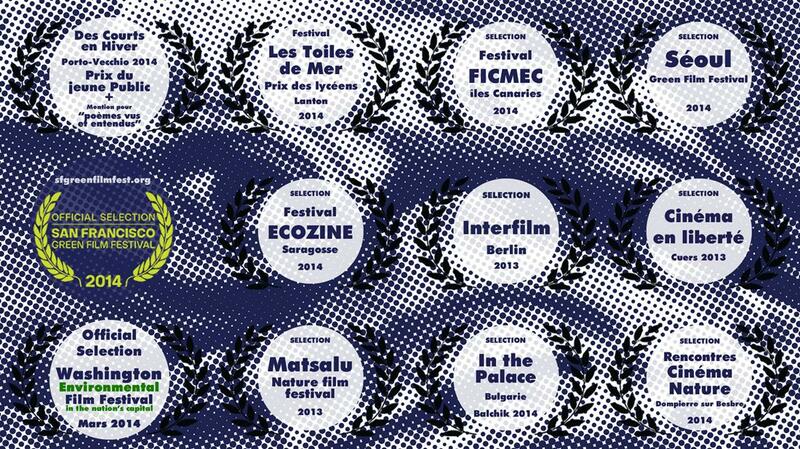 Home > News > My film "Midnight Blue" is online!